The Art of the Newborn was founded by Melanie East. Melanie provides outstanding newborn photography training. She is one of the UK’s leading award winning newborn photographers. She is also one of the most highly qualified newborn photographers in England. She has over ten years experience in the field of newborn and baby photography. As well as teaching global newborn photography workshops and 1:1 newborn photography training masterclasses, Melanie has an established client base. Melanie’s newborn photography book, “The Art of Newborn Photography” was published in April 2017 and is available on Amazon. “Melanie is a wonderful newborn photography trainer. Her knowledge of her craft and passion shines through in her workshops. Melanie is clear, concise, informative and refreshingly honest. The Art of the Newborn 1:1s and workshops are run by Melanie in her beautiful and fully equipped Bristol studio and she runs a limited amount of workshops through the year which book in advance. Melanie also carries out bespoke 1:1 masterclasses for those who require her undivided attention and want absolutely bespoke tuition. These days are tailored to your requirements. Why book an Art of the Newborn workshop? * You’ll learn in one small group – this is always limited to three photographers when Melanie teaches in her Bristol studio, which ensures a great learning environment. * You’ll enjoy a very rewarding and inspiring day where I provide you with the creative tools necessary to create beautiful imagery. * You’ll learn business skills which will give you a head start over your competitors. 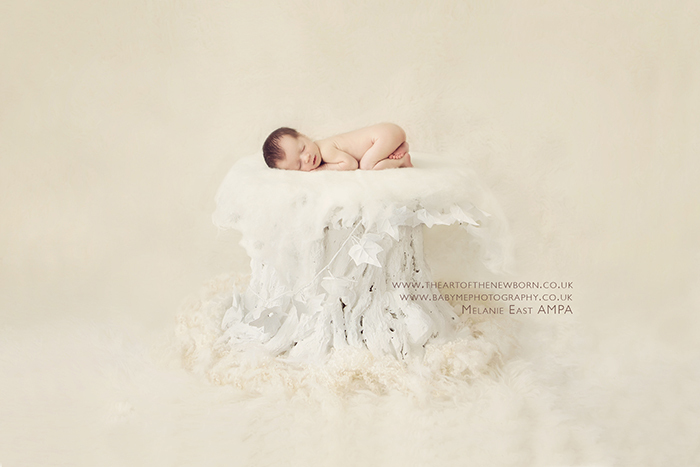 * You’ll be taught by Melanie East AMPA, BIPP, one of the UK’s leading newborn photographers. * You’ll receive back up support after the workshop. For further information please see details on Workshops here and 1:1 Masterclasses here. To view Melanie’s portfolio please click here. To Book or to contact Melanie please click the “Book Today” button below.